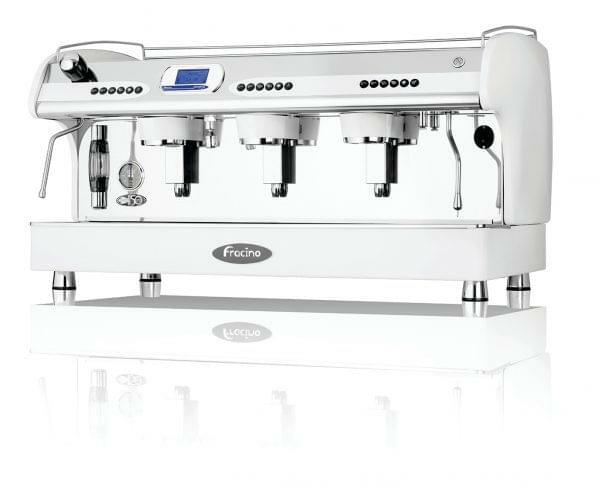 The PID combines Francino’s world-class engineering skills with top-of-the-range production methods to create the perfect commercial espresso machine. 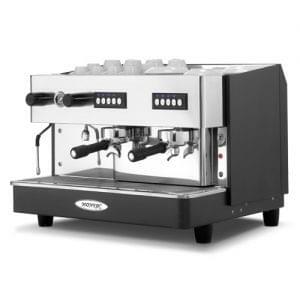 This 3 group machine is kitted out with anti-splash nozzles and steam tubes which allow for milk frothing. 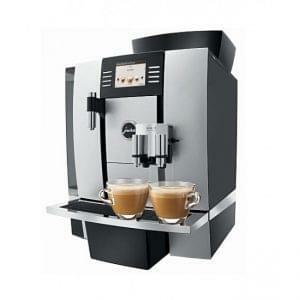 An LED front display ensures that even the most inexperienced user can make the perfect espresso. We also provide installation, training and onsite repairs as part of the renting or leasing package. Gloss white, burgundy, black and stainless steel. 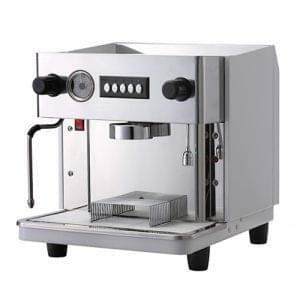 The PID from Fracino offers superior coffee delivery with expert control. The PID benefits from Fracino’s extensive R & D programme, bringing world class engineering and top end production methodology together to fuse this incredible machine. 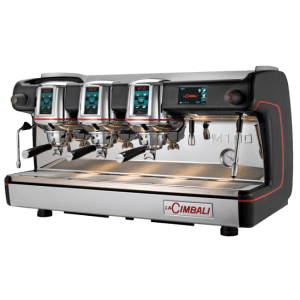 The PID can be purchased or leased with 2 or 3 group heads, hot water outlets on demand with anti-splash nozzles and of course steam tubes for frothing milk. The Fracino PID offers a vast array of control with everything covered from boiler heat control, volumetric programming and cleaning routines.